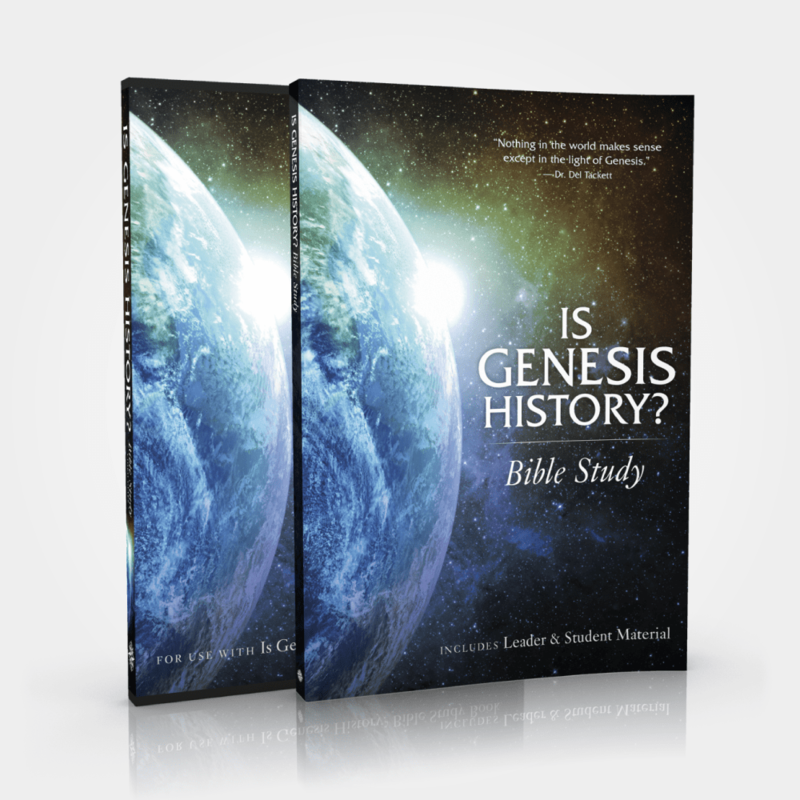 Explore what the Bible teaches about the first chapters of Genesis. This study complements the film Is Genesis History? by providing an in-depth look at what Biblical authors say about six key doctrines associated with Creation, Adam and Eve, and the Flood. These doctrines are related to the gospel and are important to understanding the nature of our salvation.